Hello Aspirants, looking for Indian army recruitment we have a good news for you as Indian army soon will be announcing Applications for married/unmarried MALE Engineering Graduates for 48th Short Service Commission (Technical) Course (commencing in Oct 2016 at Officers Training Academy (OTA), Chennai) for commission in the Indian Army in all Arms/Services. Interested and Eligible candidates can apply online by reading article from the official website of Indian army on or before 8th January 2016. 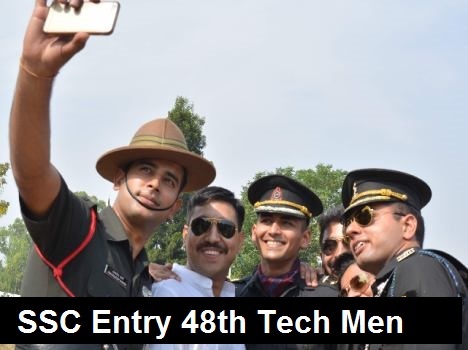 Feel free to ask below in comments regarding SSC Tech Men Entry.